I own a small apartment in the Three Valleys. So I thought I’d knew all the ins and outs. The more surprised I was about this one secret that nobody told me. The green Verdons piste is a very nice and wide slope. As seen as from the famous Chalet des Pierres mountain restaurant. From the balcony of CourchevelApartment.com in the beautiful Jardin Alpin area of Courchevel 1850. 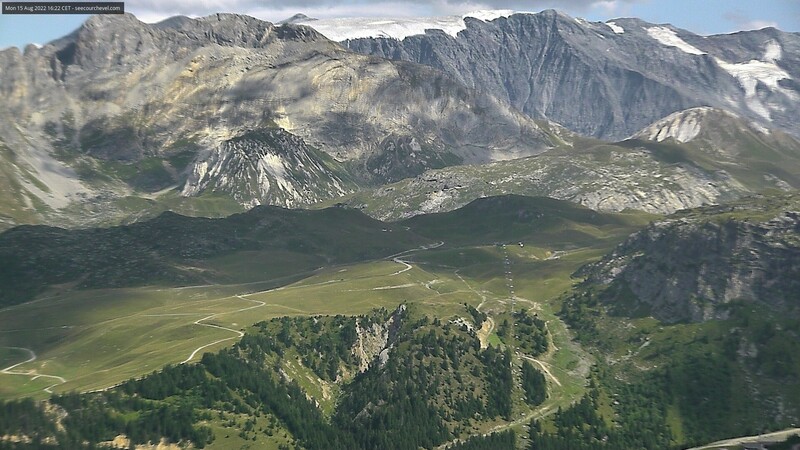 A view on the Chenus summit and its pistes. 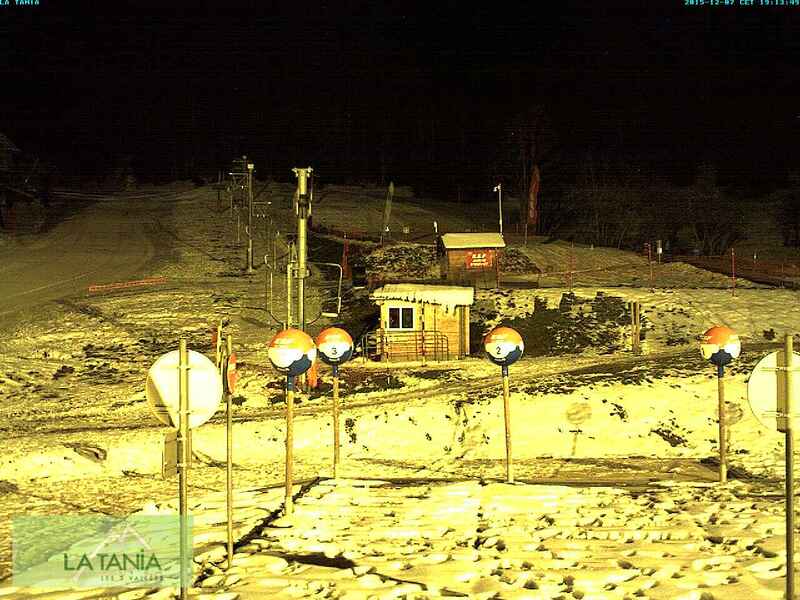 This webcam shows the beginners Pralong area, drag lift and chair lift. In the back you can see the top station of the Jardin Alpin gondola. 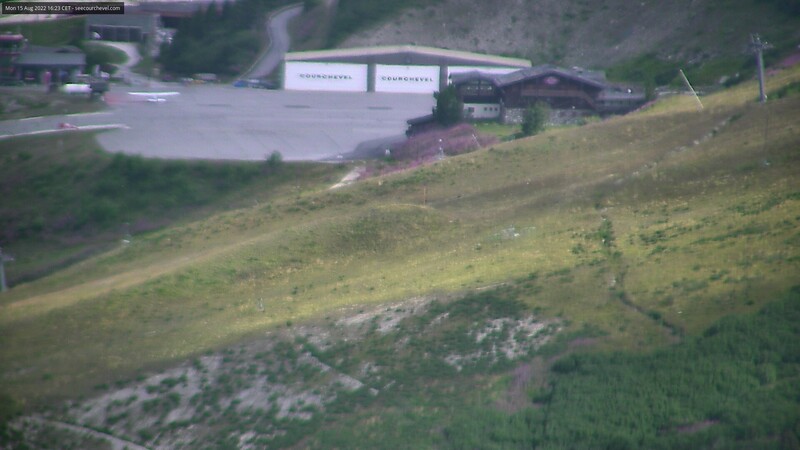 This webcams shows the resort centre of Courchevel 1850 and its lift station. 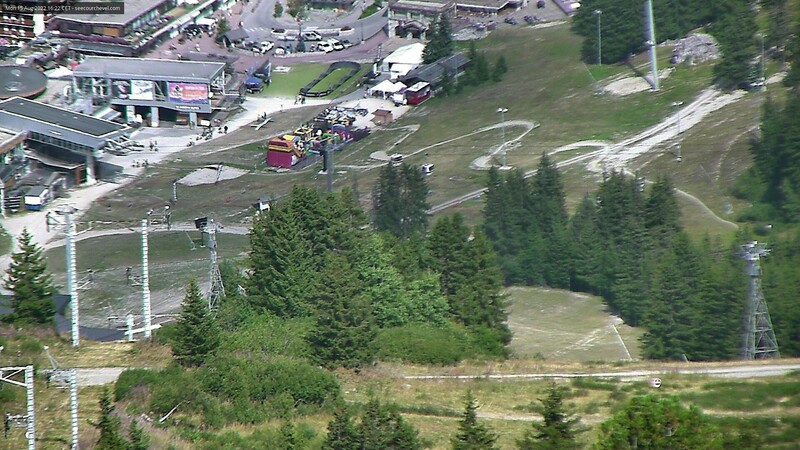 This webcam has a nice panorama over Courchevel 1850 as seen from the Chenus slope facing the east. Landing and take off from Courchevel’s Altiport is not for the faint hearted. It is the highest altiport in Europe. In front the Pralong chair lift. The resort centre of Courchevel 1850 and its beautiful tourist office. You might even see some horse drawn sledges. 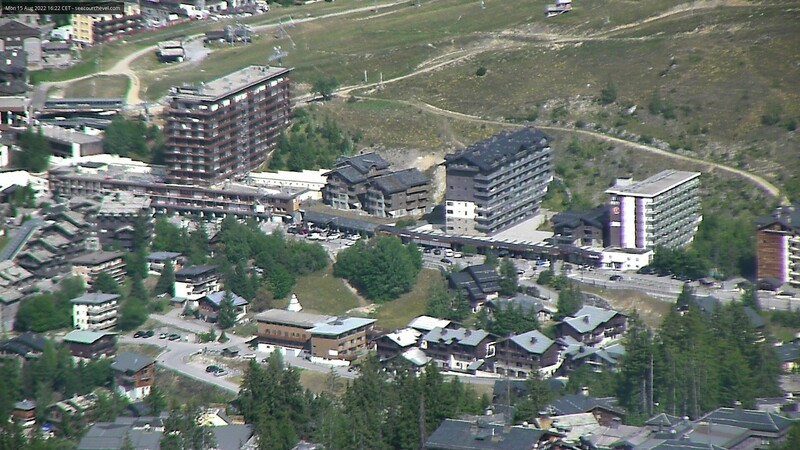 The La Croisette lift station and the resort centre of Courchevel 1850 with its tourist office. 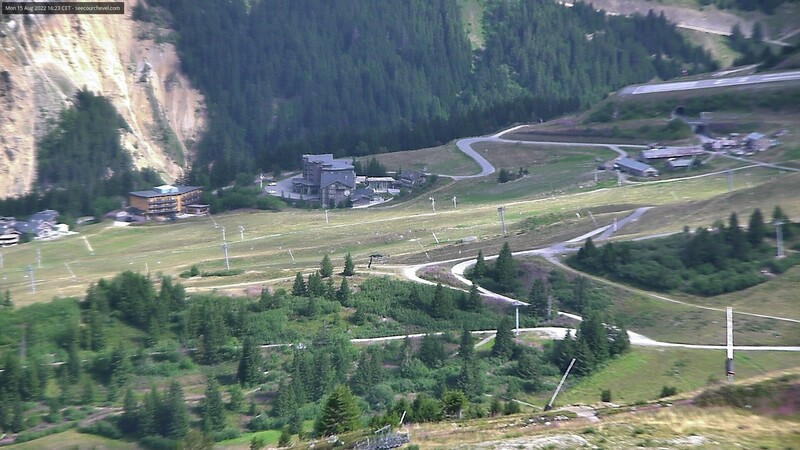 The Chenus olympic slalom slopes. On the webcam they look very gentle but they’re not. A perfect birds’ eye view of the resort and slopes of Courchevel 1650. The pistes of Courchevel 1650. The front de neige of Courchevel 1650. The Belvèdere drag lift and piste / slope with in the background the novice ZEN-zone. The Saulire summit seen from Courchevel 1650 with the Ariondaz bubble in the front. In the trees: Courchevel 1850. 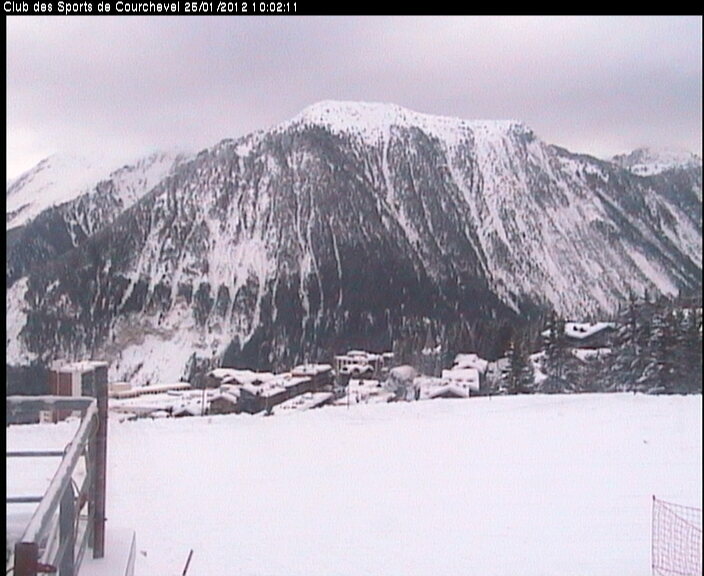 This webcam shows the Tovets and Stades pistes to Courchevel 1550. 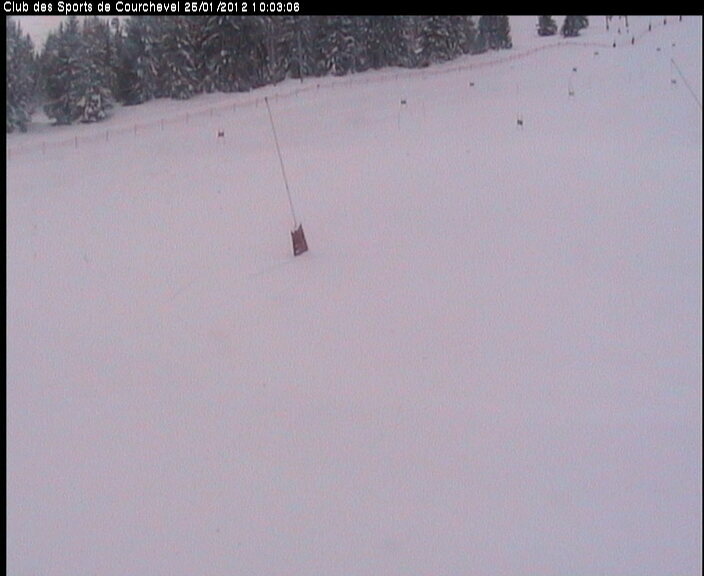 Unfortunately to our knowledge there are no webcams installed in Courchevel 1300 Le Praz. 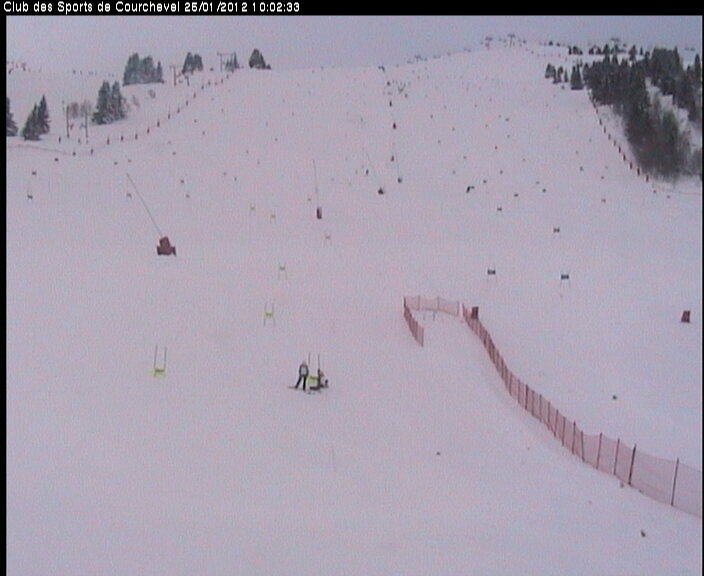 Have we missed a Courchevel 1300 Le Praz web camera? Please contact us. 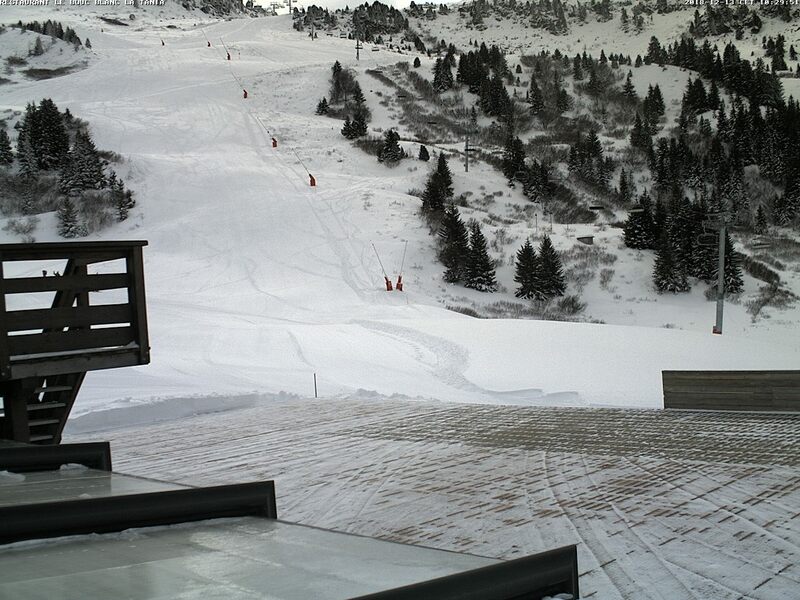 La Tania’s front de neige. This large mountain restaurant is situated at the top of the La Tania bubble. It serves a great meal with a spectacular panorama. Another view of La Tania’s front de neige. The nursery slope and Troïka drag lift in La Tania.